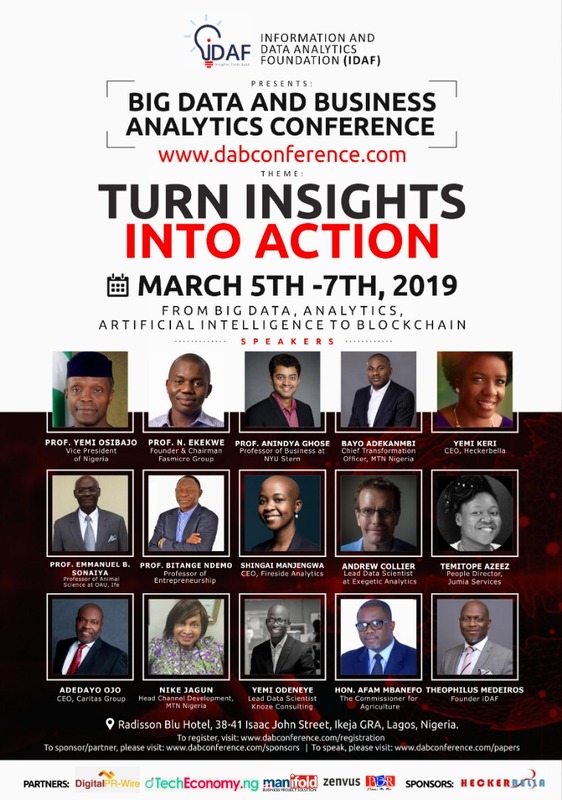 Good people, do not forget to connect with me and our Vice President Prof Yemi Osinbajo this March in Lagos. Along with other speakers, the elemental component of our evolving entrepreneurial Cambrian Moment will be discussed. For students, if you have challenges with the registration, contact my colleague (Contact, on click). She will reach out to the event organizer to offer support. Young People: What is the opportunity now, markets? In this event, we will explain data and how to Refine it.